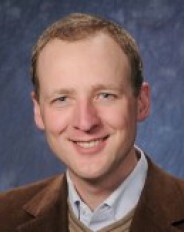 Anatole von Lilienfeld is assistant professor at the Institute of Physical Chemistry at the University of Basel. Within MARVEL phase I, he was a group leader in Horizontal Project 5. Since May 2018, he is the project leader of Incubator Project 2. He is also associated to Design & Discovery Projects 1 and 2.